Homecoming is a long-standing high school spectacle — of food, football, and fireworks for the SPHS student body. The day converged the work of the Associated Student Body (ASB) and clubs on campus for the annual picnic-game-dance series Friday, October 12, before ending early due to rain conditions. 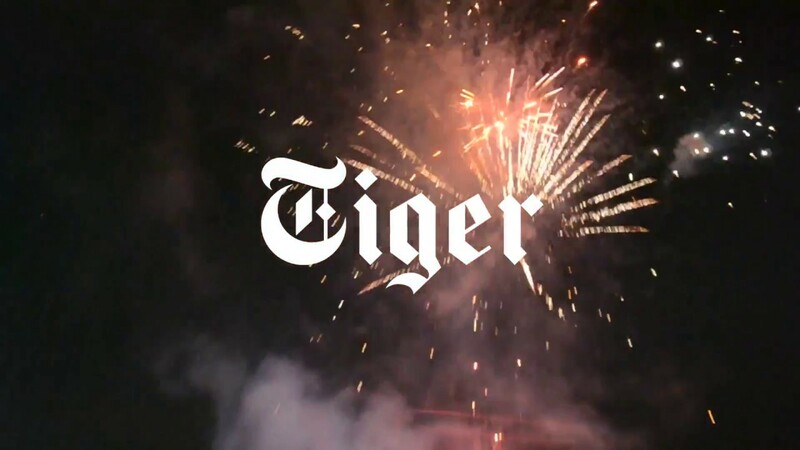 Watch Tiger’s latest video for highlights from Homecoming 2018.